One of the most advanced facilities in the region for comprehensive kidney and genitourinary care, the Centre of Excellence in Nephrology & Urology at Aster Medcity offers specialised nephrology, urology, andrology, kidney transplant and minimal access robotic surgery services to patients of all ages. The first facility of its kind in Kerala to offer high-precision robotic kidney and urology surgery, this centre offers a wide range of therapeutic technology/ support including haemodialysis and peritoneal dialysis. What sets this centre apart is the outstanding team of doctors comprising highly experienced nephrologists, urologists, renal transplant surgeons, anaesthetists, critical care experts and renal pathologists. Multidisciplinary in approach, they provide optimal, evidence-based treatment to patients with the support of an award winning team of nurses, renal dieticians, rehabilitation experts and qualified technicians. Aster Centre of Excellence in Nephrology & Urology has several landmark achievements to its credit, including the honour of being the third centre in the world to perform a robotic transvaginal renal transplant surgery and the first in India to perform a robotic kidney tumour removal. The first facility in Kerala to offer robotic surgery using high-precision da Vinci surgery system, the centre also offers state-of-the-art diagnostic and clinical support including South Asia’s first OR1 Karlstorz Fusion Integrated Surgical Suites, India’s fisrt Flat Panel Biplane Vascular Hybrid Cath Lab, South India’s first IntelliSpace Critical Care and Anaesthesia (ICCA) ICUs and Kerala’s first PET-CT Scan with Time Of Flight Technology. 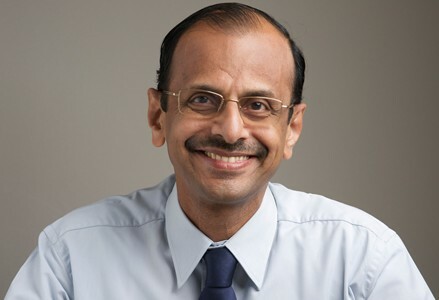 One of the most respected medical professionals in the region, Dr. V. Narayanan Unni is is a Nephrologist with more than 31 years of experience to his credit. A expert in management of complex kidney disorders, his areas of special interest include kidney transplantation and hemodialysis. A key opinion leader for kidney transplantation in the International Transplantation Society, he has played an instrumental role in creating awareness on organ transplantation in Kerala. Dr. Narayanan Unni is the Director of Academic Affairs of Aster Medcity. Nephrologist, Dammam Central Hospital, K.S.A. Invited to deliver talks and guest lectures at national and international conferences. A highly trained Nephrologist, Dr. Jojo Pullockara has more than 19 years of experience in management of kidney diseases in both adults and children. His areas of special interest are Critical Care Nephrology and Transplant. 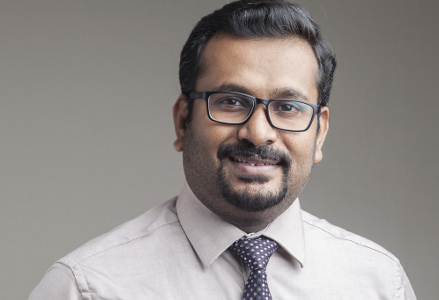 One of the top Urologists in the region, Dr. Kishore T A has more than 13 years of experience in comprehensive management of complex genitourinary diseases. Trained at some of the finest medical institutes in the United States and India, he is an expert in robotic surgery, renal transplantation, urological oncology, advanced endourology and laparoscopic urology. 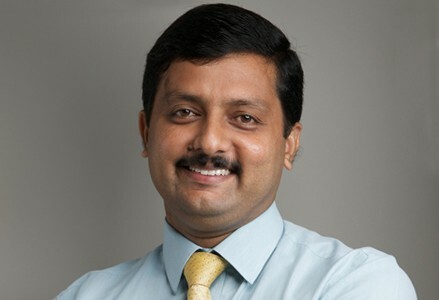 Dr. Kishore is the first Urologist to perform NOTES assisted vaginal donor nephrectomy, robotic assisted radical nephrectomy and IVC thrombectomy in India; the third in the world to perform Transvaginal Assisted Robotic Renal Transplantation; the fourth in world to complete 50 robotic renal transplantation surgeries and first in south India to perform Robotic Assisted Renal transplantation. Dr. Vinod Kumar K is Consultant, Nephrology. He specialises in General Nephrology and his areas of special interest are critical care nephrology and renal transplantation. He is former Assistant Professor of General Medicine at Kannur Medical College. 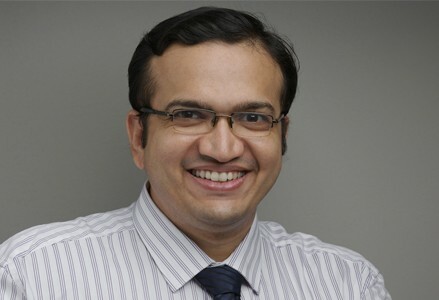 An Urologist with more than 6 years of experience in comprehensive management of genitourinary diseases and disorders in adults, Dr. Vishnu has specialised training in urological laparoscopy/ endoscopy surgery and advanced endourology procedures like HoLEP (laser assisted removal of the prostrate), endoscopic stone removal (RIRS) and PCNL & mini PCNL (percutaneous stone extraction). Trained in all advanced urology/ endourology procedures for management of kidney and genitourinary related diseases and disorders. Part of the MARS (Minimal Access Robotic Surgery) team at Aster Medcity that has various landmark achievements to its credit. More than 9 years of teaching experience in surgery. Reviewer of World Journal of Surgical Oncology. Worked as a medical officer in health service and later as a research officer in Filariasis Chemotherapy Unit. Presented papers at national and international conferences. Awarded best video prize in 2015 by the State Chapter in urology. Published articles in international peer reviewed journals. Published papers on advanced robot assisted kidney transplantation. Invited to the Best Video Session of the prestigious AUA (American Urological Association) Annual Meet, San Francisco 2018. Proficient in Malayalam, English, Tamil, Hindi. A Nephrologist, Dr. Bipi PK is trained in critical care nephrology, paediatric nephrology and renal transplantation. He is also a trained General Physician.